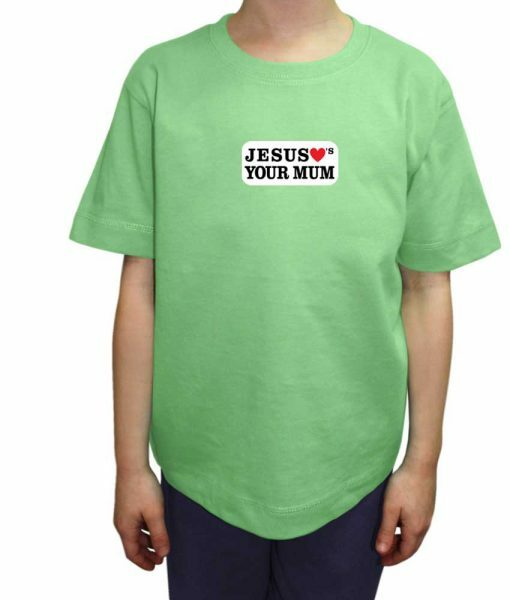 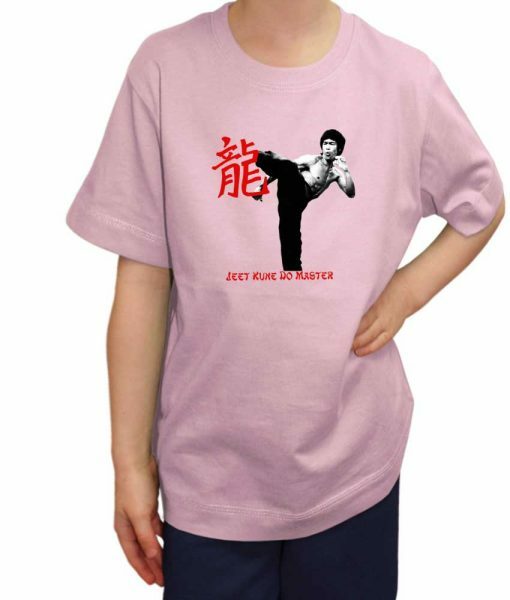 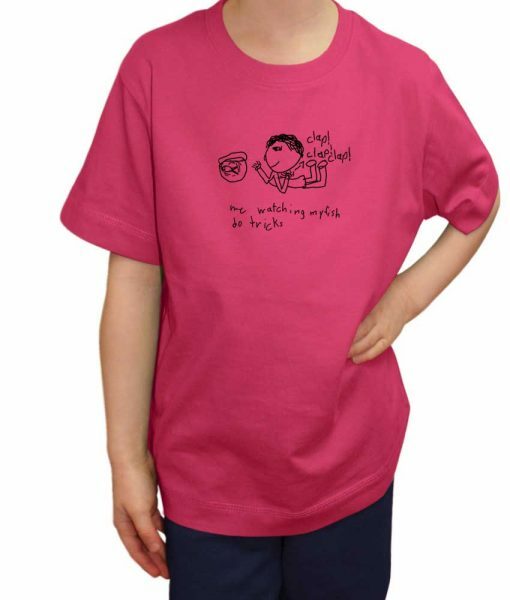 KIDS T-SHIRT for Boys and Girls. FREE UK DELIVERY. 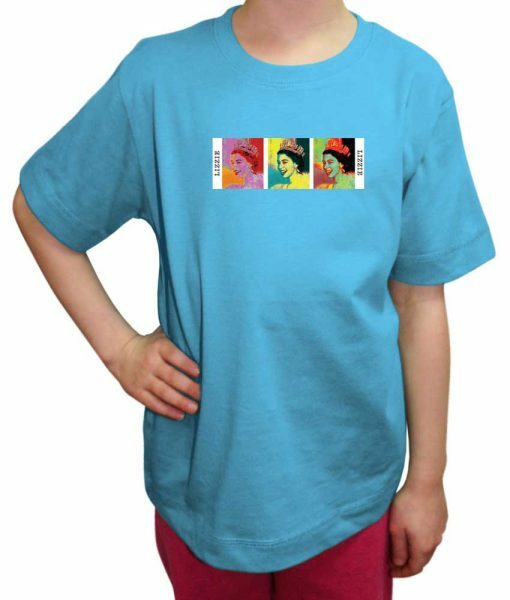 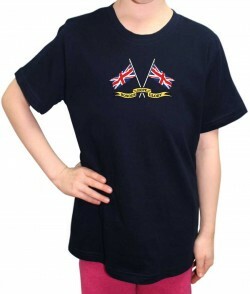 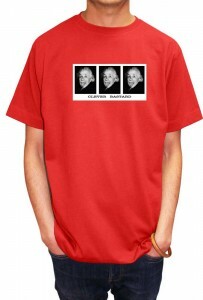 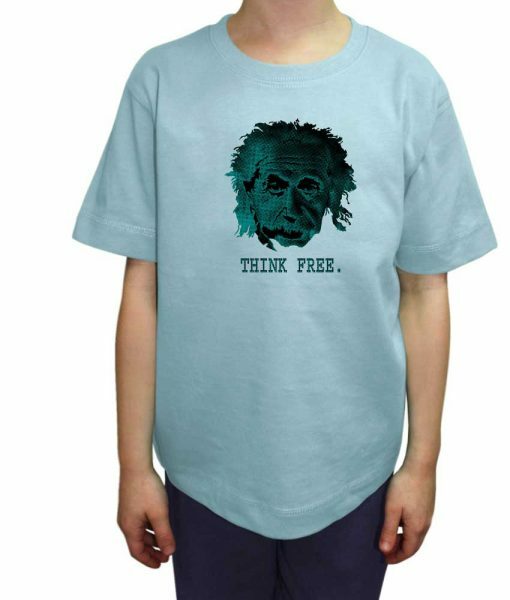 Kids T-shirt for Boys and Girls, High Quality Organic Cotton, Printed in UK. 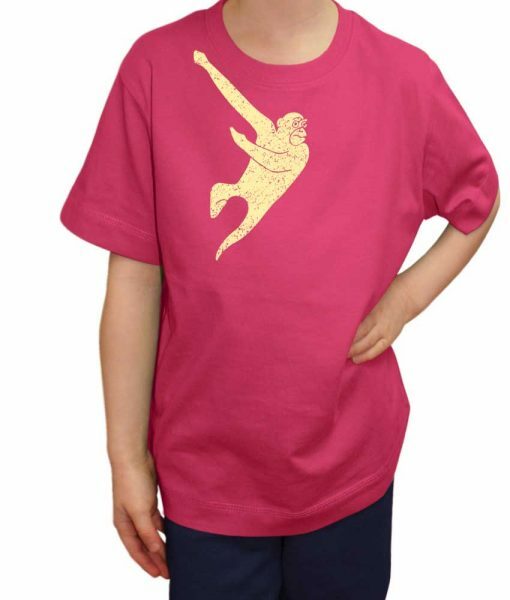 Hoodies for Boys and Girls. FREE UK DELIVERY. Savage Kids Brand (T-shirts) is available from 3 years old to 11 years old for boys & girls. Savage Kids label incorporates resized and reworked t-shirts designs to suit the youngsters who are the spice of life. We also have a section of t-shirt designs which are original children’s doodles reworked and then printed. 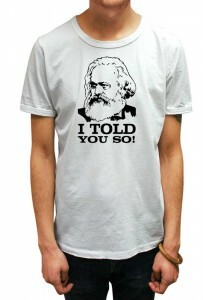 With the highest standard of t-shirt quality and print. The best part is that these designs are exclusive and you can only buy them online or in store from Savage London.